Bubble Shooter Deluxe is a new Bubble Game for any occasion! Bubble Shooter is a game for any occasion: you can play it in your family circle, in your office when you are tired, you can make contests with your friends, etc. To win you need to shoot at the color bubbles and blow them up to clear the board. Be surprised by the extraordinary features of the game!. Dinos And Bubbles Game - The nice-looking dinosaurs set out on a magical quest. And that's the quest for fire! Incredi Bubble Game - Guide Phlipper and his friends through an amazing underwater puzzle world. Aqua Bubble Game 2 - Be ready to face with new challanges of the Recolor mode! 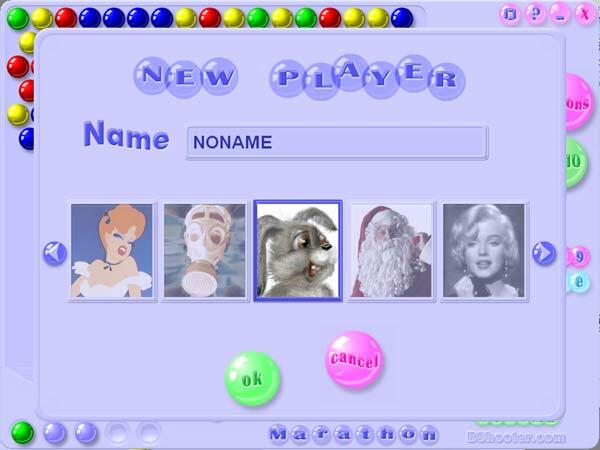 Aqua Bubble Game is just for you. 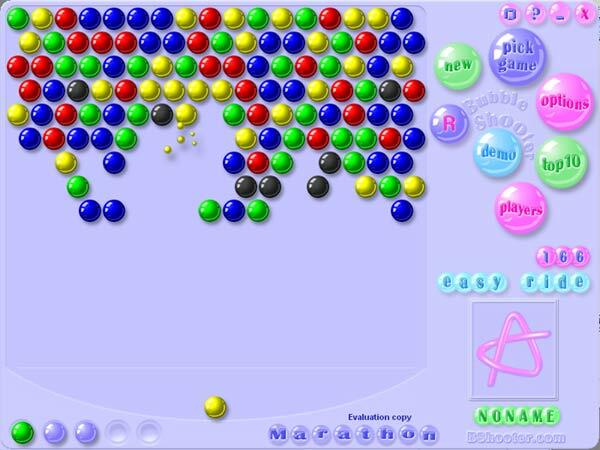 Aqua Bubble Game - Aqua Bubble Being unable to stop the bubbles invasion, Aquatic cried out for help. Bubble Ice Age - It is to put three or more ice bubbles of the same color together. Bubble Xmas Game - Bubble Xmas Explore Xmas mood with new Bubble Xmas! Funny Bubbles Game - Funny Bust A Move style game. 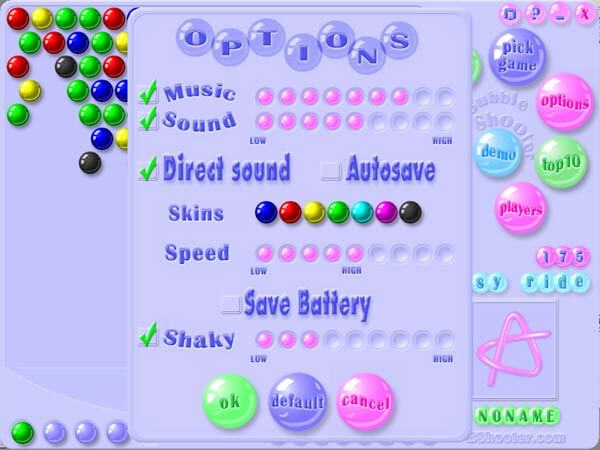 Speedy Bubbles Game - A game of the classic Bubble Shooter kind. Bubble Bobble World - A remake of a popular classic game Bubble Bobble. Bubble Bobble: the New Adventures - The New Adventures is a remake of a popular classic game "Bubble Bobble". Bubble Bobble Quest - A brand new remake of the popular classic game "Bubble Bobble". Bubble Bobble Nostalgie - On each stage you play one or pair of little dragons against enemies. Hot !